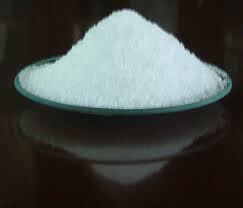 “Xylitol is roughly as sweet as sucrose with only two-thirds the food- energy. Unlike other sweeteners, xylitol is actively beneficial for dental health, reducing caries to a third in regular use, and has been shown to reduce the incidence of ear infections. Have a look at what JJ Virgin has to say about Xylitol in Agave? in the discussion section of this blog.